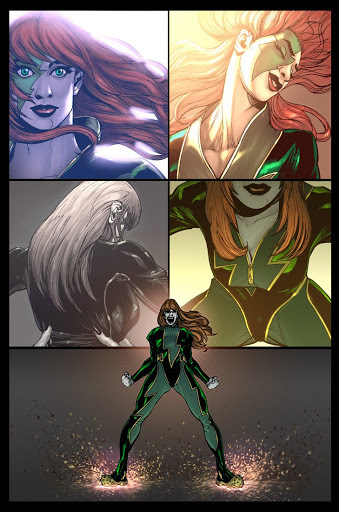 Can’t wait to see a sketch of her running.Really impressive so far, you’re doing very well with the hair, can be very useful in dynamic sequence!Good luck! Will do, Geoffo!! I’m glad you get the idea about the hair. Everyone i’ve talked to wants it short, but you get it. Hope you like the project. Dear Chriscross,Cyberforce was the comic that got me into the comic books and that was more than 14 years ago. 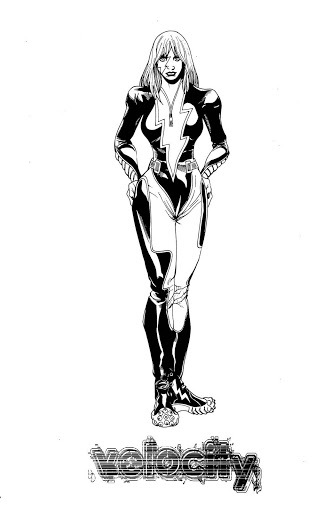 Then I came across your work on Captain Marvel too. Good times. Then stuff changed and I’ve stopped buying comics. Change in taste perhaps?You sir, have changed all that! 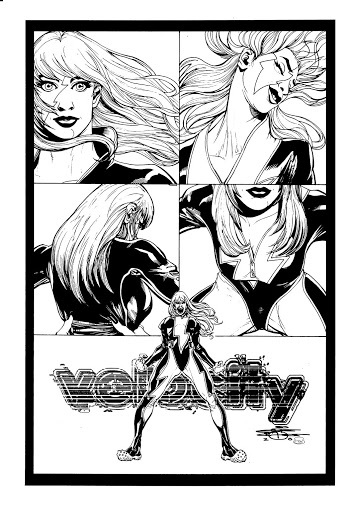 Thanks to your wow wow wow art, I am headin back in, starting with velocity.